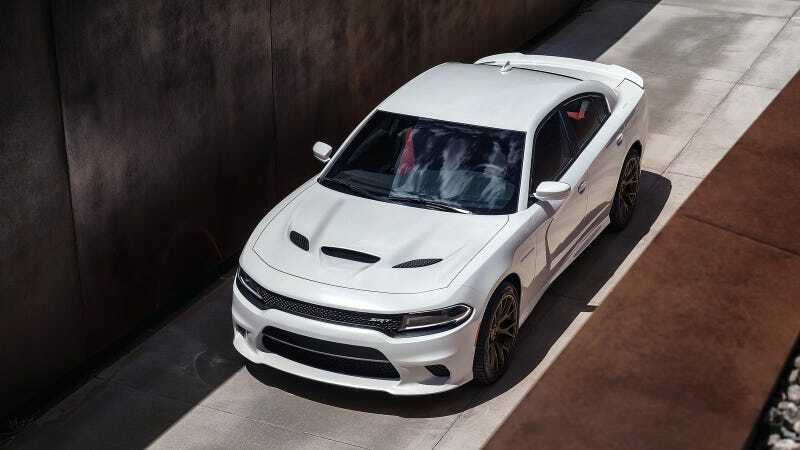 It has happened: some of the last great American sweethearts, the Dodge Challenger/Charger Hellcats, are being recalled. 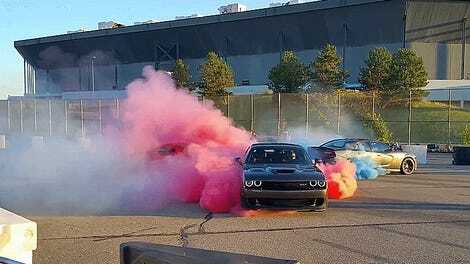 Some 2017 MY Dodge Challenger (“LA”)/Dodge Charger (“LD”) vehicles equipped with a Hellcat engine (Sales Code ESD) may experience failed engine oil cooler (“EOC”) lines which may result in a rapid loss of engine oil. The recall vehicle population includes all vehicles manufactured within the specified period, assembled with lot #2536 rubber hose material. Scope was determined to be the affected hose production lot which did not meet FCA US LLC (“FCA US”) specifications. Similar vehicles not affected by this recall have hose material not within lot #2536; this hose material is not used on any other FCA US vehicles not affected by this recall. The resulting risk of this is that the oil could spray onto the windshield, thus impairing vision, or the engine could seize or catch fire, thus ruining a day. Bad things all around. Weirdly, the recall will begin on Sept. 22, a month from now. But if potential fire and crashing are risks, wouldn’t the recall start sooner? As of last month, FCA said it wasn’t aware of any incidents related to this recall. I suppose if your Hellcat starts vomiting oil all over your windshield, it’s not because you were doing something particularly badass. You should take it in to get it checked out.